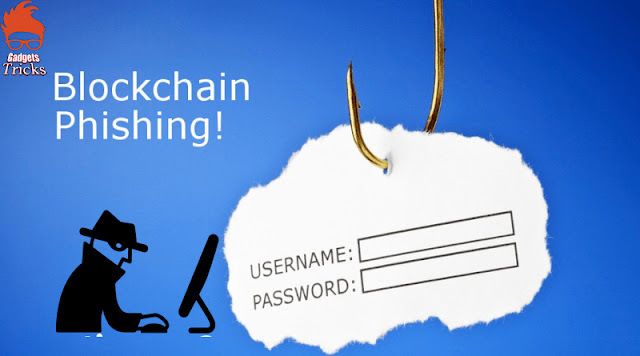 After Bitcoin’s price goes higher and higher and has climbed from $11,000 on Monday to almost $17,500 on Sunday phishing attacks on Bitcoin wallets increased, according to CheckPhish, which is a service that keeps track of new phishing pages against popular companies. According to reports of CheckPhish five domains have been recognized which were attempting to mask themselves as the Blockchain wallet service. Similar bitcoin phishing activity has been reported by others. Cyber security firm Fortinet also recognized a spam attack that targeted users with cryptocurrency related tricks, the security firm found that these spam attacks promotes a fraudulent version of the bot trading tool GunBot in emails. It attempts to download files carrying Orcus RAT malware on user machines with a purpose of taking their Bitcoin data and emptying their wallets. Rise of Bitcoin to the top of the burgeoning cryptocurrency market has paved the way to the creation of bot trading applications such as Gunbot. Malicious counterfeit sites are sophisticated in terms of stealth and general infrastructure, and pose great risks to Bitcoin traders who may be tricked by its schemes. Users are recommended to be careful with online services and don’t click on links, download files or open attachments in emails from unknown senders.